Principal Eight Images (it’s called “Hattaibutsu” or Omamori Honzon” in Japan) protect people depending on twelve zodiacal signs. 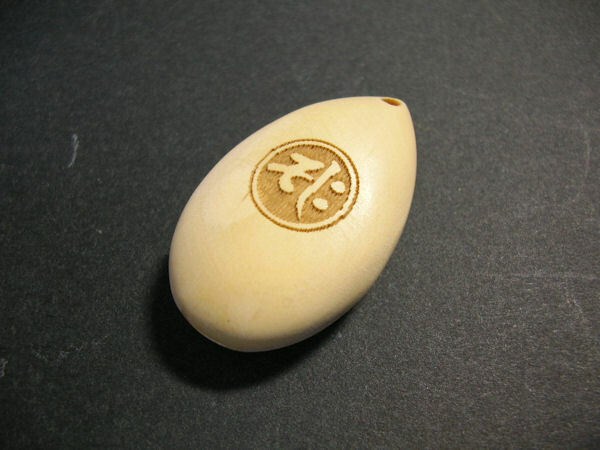 Netsuke were miniature sculptures invented in 17th century Japan to serve a practical function. Whatever the form of the container, the fastener that secured the cord at the top of the sash was a carved, button-like toggle called a netsuke. 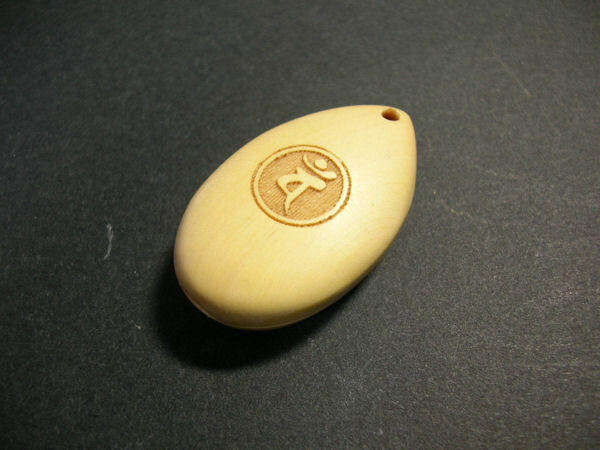 For example, no pockets clothes, medicine case and wallet. SENJU means a thousand hands. 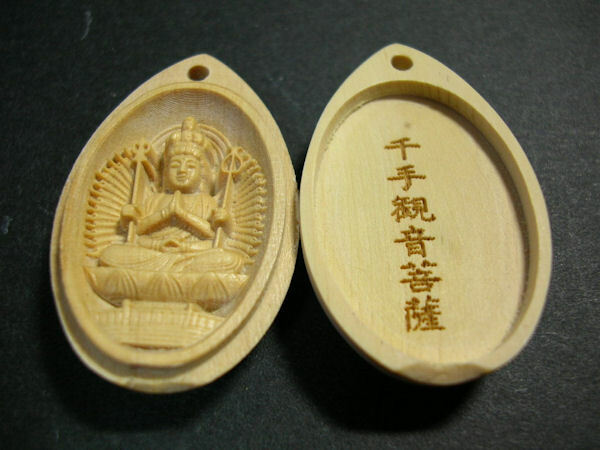 In short, this Kannon saves everybody with a thousand hands. Generally, this sculpture has 42 hands. The front two hands makes hand sign. 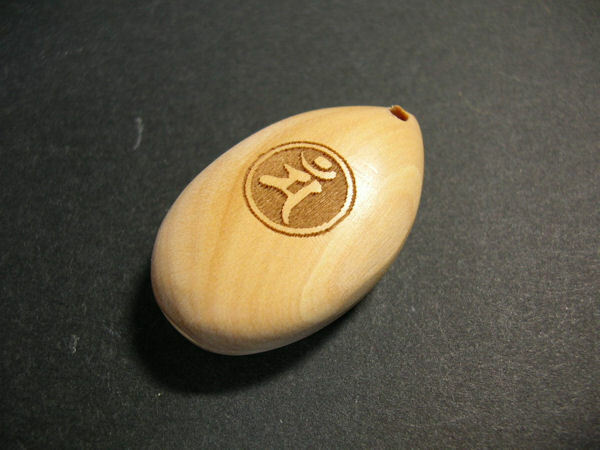 The back forty hands relieves twenty five worlds (40 x 25 = 1,000). KOKUZO means infinity wisdom and mercy. From that reason, it’s believed that Kokuzo brings us knowledge, intelligence and memory. 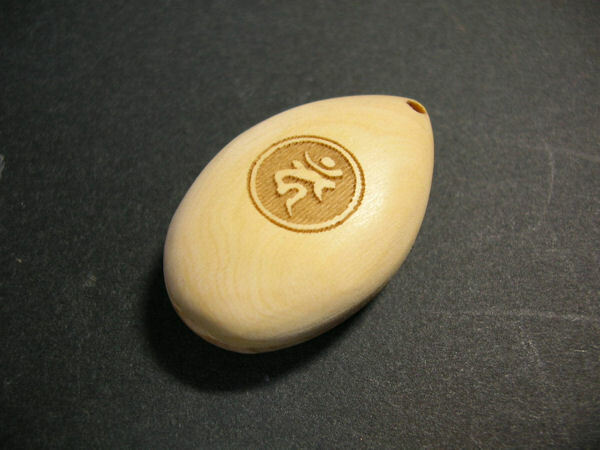 In Japan, we have a habit of visiting to KOKUZO at age 13. for the purpose of getting intelligence and memory from KOKUZO. 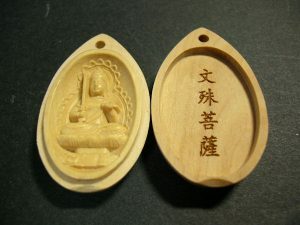 This bodhisattva associated with wisdom, doctrine and awareness. According to Buddhism sutra, Fugen-Bosatsu relieves women from suffering. So Fugen is popular Bodhisttva among women. SEISHI means bearing fruit. 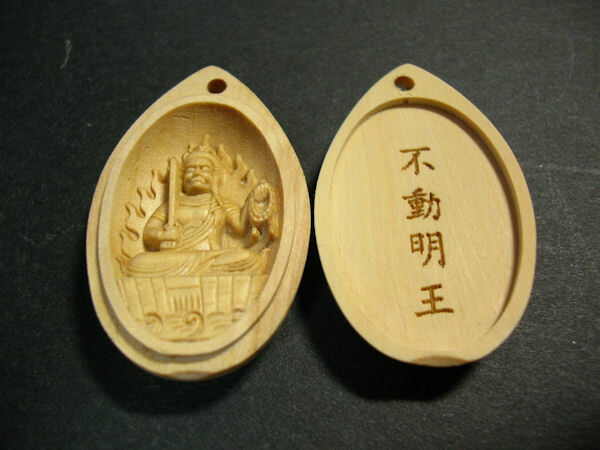 SEISHI-BOSATSU save people with light of wisdom to prevent from going to hell. 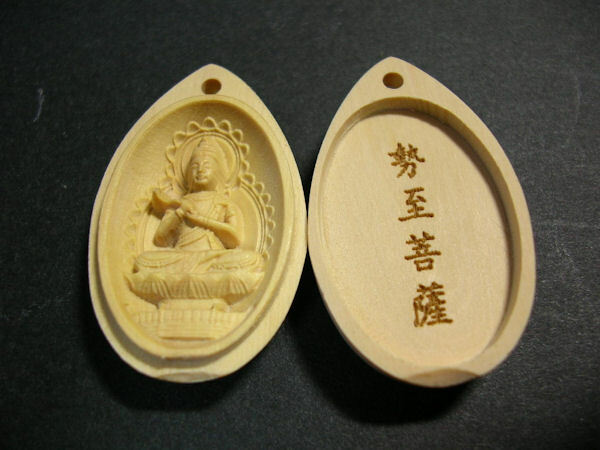 DAI NICHI NYORAI is supreme Buddha and symbol of truth of universe (DAI NICHI means the largest sun). He is characteristic sculpture for Northern route Buddhism. Nowadays, he is believed by people in mainly Japan and Tibet. 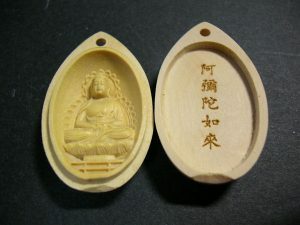 MUDRA (Buddha’s hand gesture) is CHI-KEN-IN which means “removing a darkness” and “giving us strong will like a diamond”. Originally, Fudoh’s name is Acala Naatha in India. Fudoh and Acala Naatha means “The Immovable One”. His face is angry one. but he saves people by force. 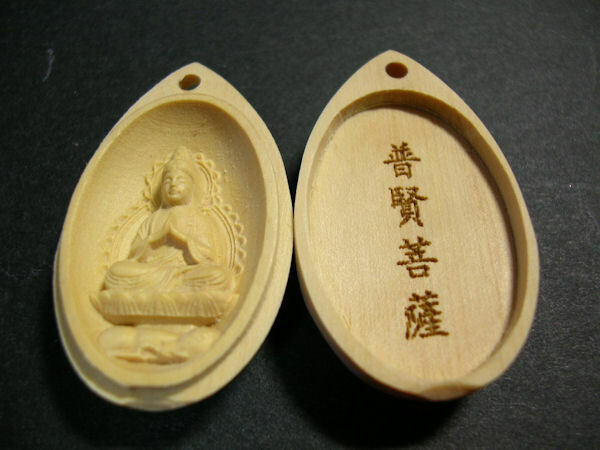 Fudoh Myo-oh is Buddhism images that is the most believed in Japan than any other Buddhism areas! 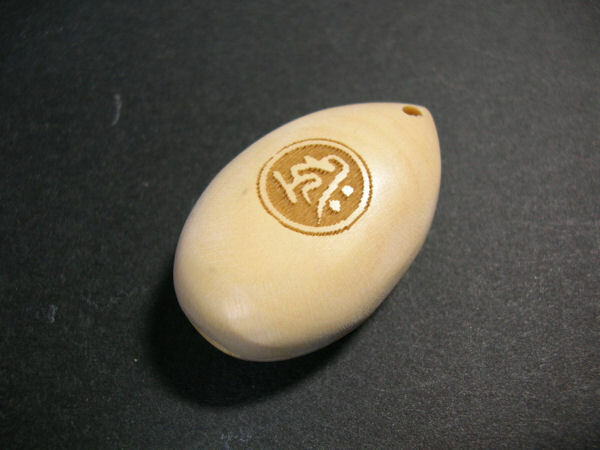 Actually, there are many temples that Fudoh exists in Japan. 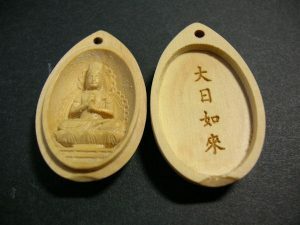 AMIDA means “the iternal light”. AMIDA shine on our world. And AMIDA doesn’t overlook us. In Heian period, Japanese had believed strongly in AMIDA who meet us after death. Because Amida take us to heaven as riding on their clouds. 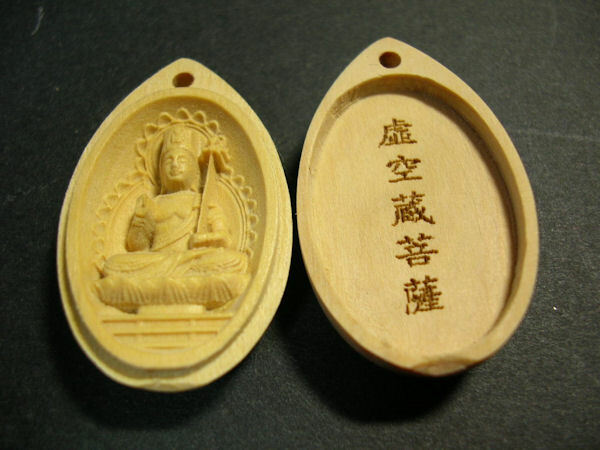 “Namu Amida Butsu” is the most famous sentence of Buddhism sutra.